Xiaomi is going to host a sale on Flipkart for Mi fans in India. The two day event- No. 1 Mi Fan Sale will kick start tomorrow (Dec 20- 21) and will allow consumers in India to buy popular Mi products at discounted prices. Xiaomi No. 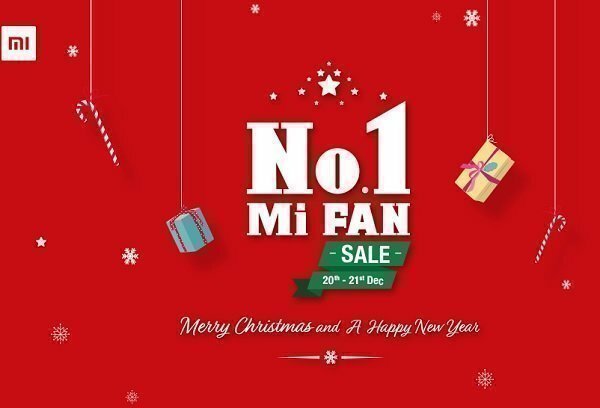 1 Mi fan sale is a part of Christmas and New Year celebration where Xiaomi will offer discounts on company's popular Mi products including Mi smartphones, power banks, headphones, accessories, etc. The sale will begin at 12 am IST on Wednesday, December 20th on Mi.com. Besides, Xiaomi has also partnered with Flipkart to sell MiA1, Redmi 5A at discounted prices during the two day sale. Xiaomi MiA1, which is now available in Red Edition, will sell at Rs. 12,999 on Flipkart. 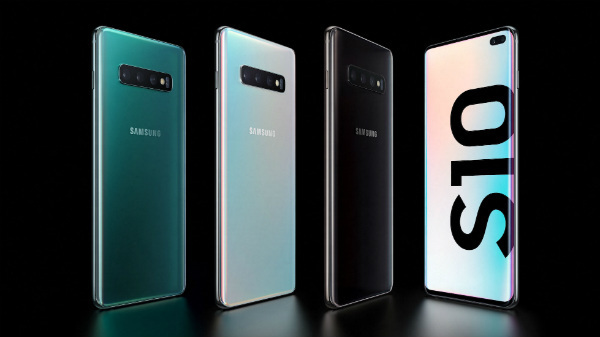 The smartphone's original price-point is Rs. 13,999. Xiaomi MiA1 has been developed in collaboration with Google and is company's first device to run on the Android One platform. Xiaomi No. 1 Mi fan Sale page on Flipkart shows that Redmi 5A will sell at Rs. 4,999 and the flagship Mi Mix 2 will be up for sale at Rs. 29,999 from its original price of Rs. 37,999. The phablet Mi Mix 2 will sell at Rs. 14,999 for 4GB variant and you can purchase Redmi Note 4 at Rs. 10,999 for 4GB/64GB variant on Flipkart during the two day event. Xiaomi Redmi Y1 will sell at Rs. 8,999 on Mi.in. Xiaomi will also offer limited period discount on accessories on Mi.com. You can get up to Rs. 100 off on cases and covers. The 10,000 mAh Mi Power Bank 2i will sell at Rs. 799 from its original price of Rs. 1,199. The 20,000 mAh Mi power bank will be available at a discounted price of Rs. 1,499. The Chinese tech giant will also offer discounts on Mi Band and audio products. The Mi Band- HRX edition will sell at Rs. 1,299 and there will be some interesting discounts on Mi In-ear headphones on Mi.in. Last but not the least; Xiaomi's official website also reads that Mi users will also be liable to get early access to Mi smartphones at discounted prices. So stay tuned on Mi.in and Flipkart to shop Mi Products on Dec 20-21.